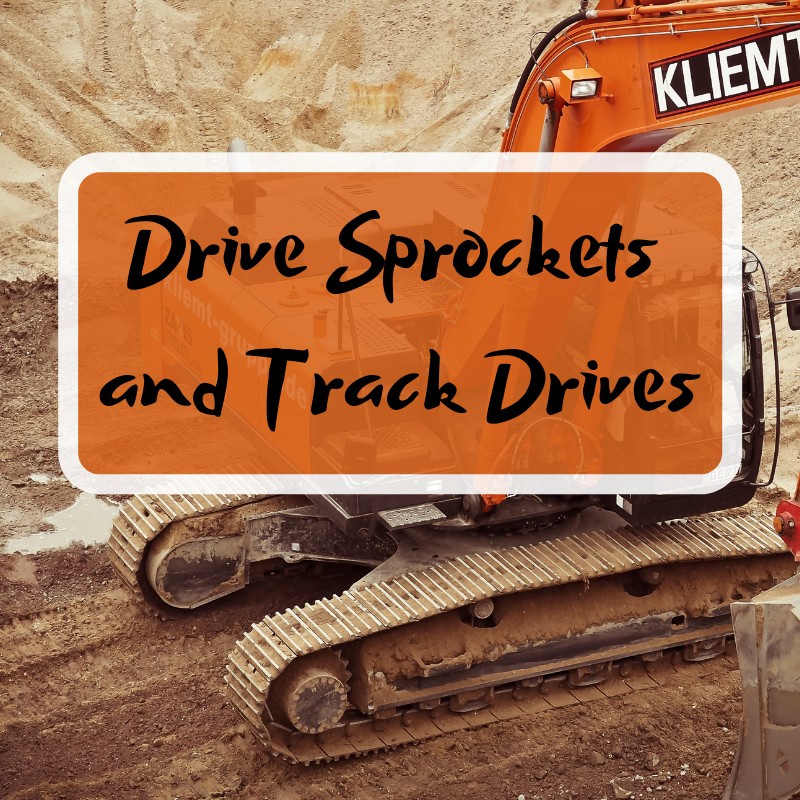 Drive sprockets work with your final drive or track drive in order to keep your machine moving. To get the most out of your final drive, you need to understand the impact that the drive sprocket has on its performance and recognize the signs of sprocket wear. 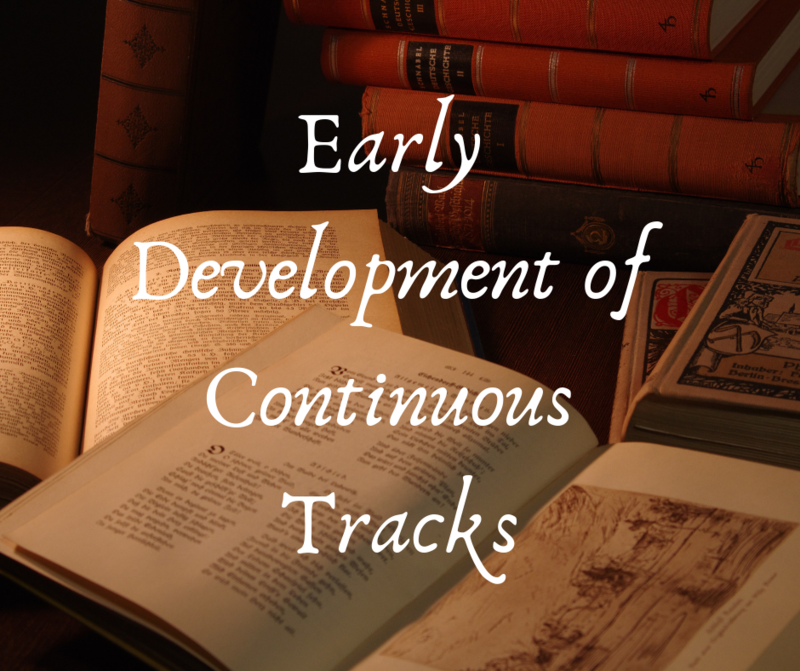 And that is the topic of this Shop Talk Blog post!